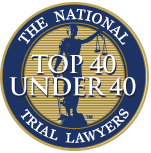 Finding a lawyer can be challenging enough for you in the Southern California area, but finding a lawyer you can trust to work for you can be even harder. 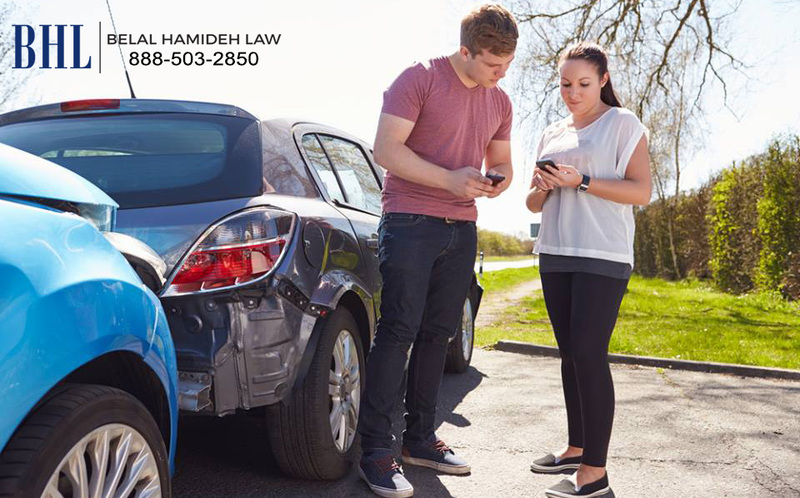 There are thousands of different lawyers for you to choose from today and all want to promise you that they have your best interests at heart and will get you the largest settlement possible for your personal injury case. Unfortunately, they cannot all be as great as they promise. Most are willing to say almost anything in the hopes of getting your business, so you want to be sure you take the time to research any law firm you are considering before agreeing to anything. We always recommend that you visit our website at BelalHamidehLaw.com to get all of the information you need about us before making a call. When you take the time to visit our website, you will find all kinds of important information that can be valuable to you. Our website will give you insight into just how we operate our law firm so that you know you can trust that we are looking out for you first. We only deal with injury cases, and we will take your case on a contingency basis, meaning you do not have to pay any money out of your pocket for fees. All payment comes out of any settlement or judgment on your behalf and if we do not win your case for you, there is nothing for you to pay. If you take the time to go to BelalHamidehLaw.com, you will see all of the different types of personal injury and worker’s compensation claim cases that we can represent. You will also learn about our law firm and how we operate and read testimonials about the successes we have had for other clients in the past. You will also find important information and articles available on our blog that can be insightful to you. There is also a section of our website in Spanish to assist you if you need it. 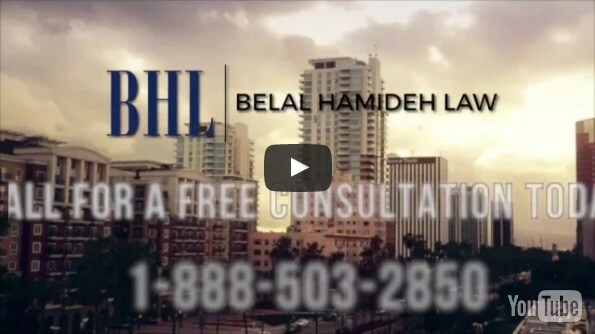 Take the time to visit our website at www.BelalHamidehLaw.comso you can see just what we can do for you with your case. You can then arrange for a free consultation regarding your case by calling our office directly at 888-503-2850 so that we talk to you, learn the facts involved in your case and let you know just how we can assist you going forward.